Peter Iden lived all his life in West Sussex. He was one of that rare brand of artists who manage to support themselves entirely from their paintings; Peter never did any teaching, nor had he any other source of income. He was born in 1945, an identical twin. He went to school in Bognor Regis, and then studied Graphic Design at West Sussex College of Art in Worthing. After a few years working in an architect's office, he took the plunge and became self employed, initially continuing with architectural perspectives, but later concentrating on watercolours of local scenes. He held his first one-man exhibition in Bognor in 1968 - a great success. Returning to work following serious illness in the early 1990s, Peter experimented with acrylics for a short time. He never found these worked to his satisfaction, and soon moved onto oils, the medium that he used more or less exclusively for the last 20 years of his life. His paintings, while always representing specific locations (usually of the South Downs) became increasingly 'abstract'; rather than giving a photo-realistic image of the scene, they depict the impression that this particular view made on him. Although Peter's late abstract paintings look expansive, they are in fact relatively small (not usually more than 75 x 75 cm), due in part to the very constricted studio in which he worked. Peter Iden died in St Richard's Hospital, Chichester in March 2012, victim of non-Hodgkins lymphoma that had returned for the second time. He left a wife and daughter. 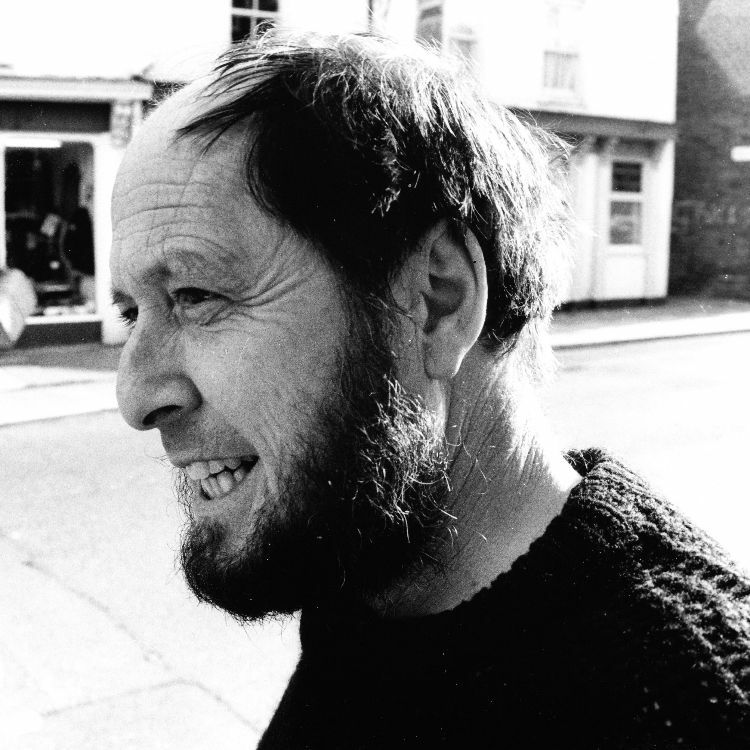 For more information about Peter Iden's life, visit the 'Biography' and the' Extracts from Versions of the Downland' pages of this website.